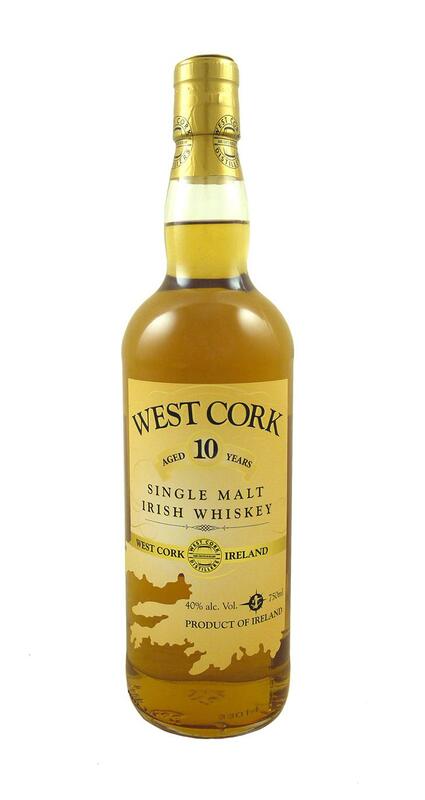 Irish whiskey is smooth and grassy, evoking the verdant hills and lyrical accents of its home. 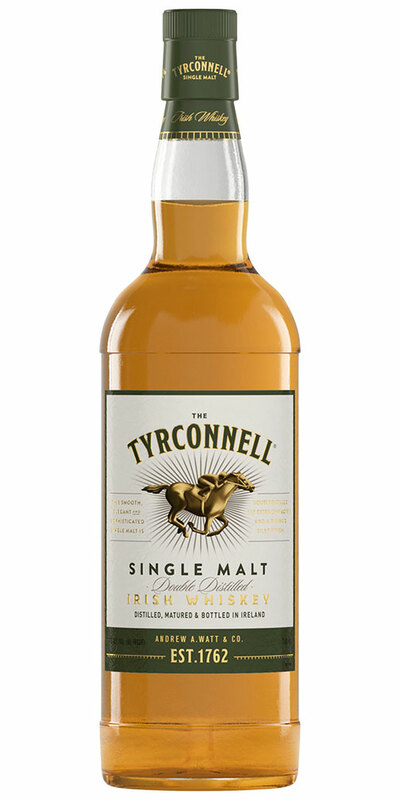 It gets its pleasing texture from triple distillation. 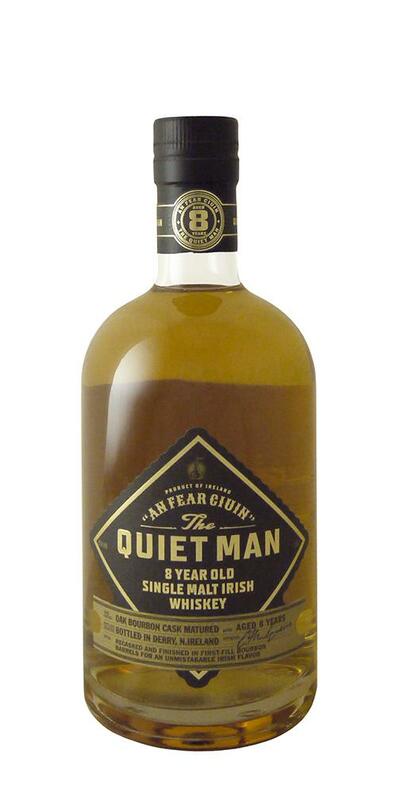 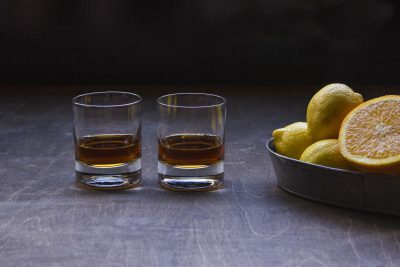 While it’s sometimes assumed to be simply agreeable (and not much more), we believe Irish whiskey has risen in the latest craft movement to nuanced heights. 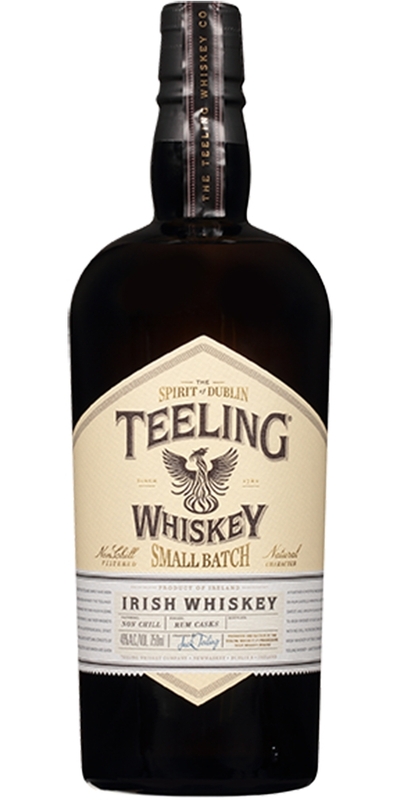 Embrace St. Patrick’s Day with style by following these leads from sales associates Erik Guzinski, Josh Mizrahi, Marcarthur Baralla, Tara Gruszkiewicz, and Jared McGuire, and sales manager Bambi Ray. 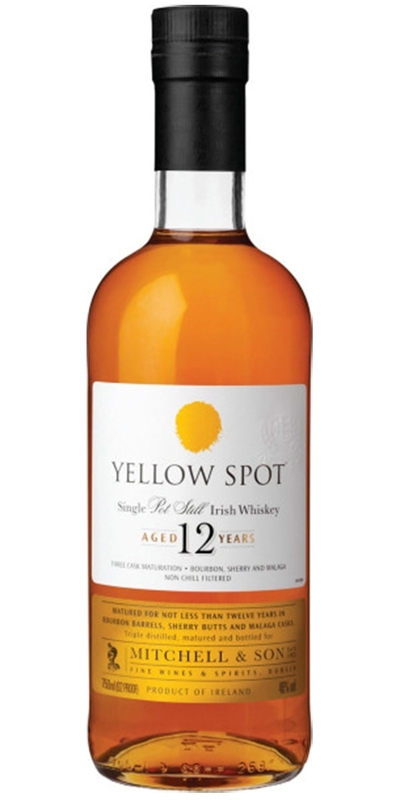 Yellow Spot Pot Still Irish Whiskey.